Patrick Frazee leaves a courthouse in Teller County after a custody hearing involving his 1-year-old daughter. He is accused of killing his fiancee, Kelsey Berreth, in November 2018. 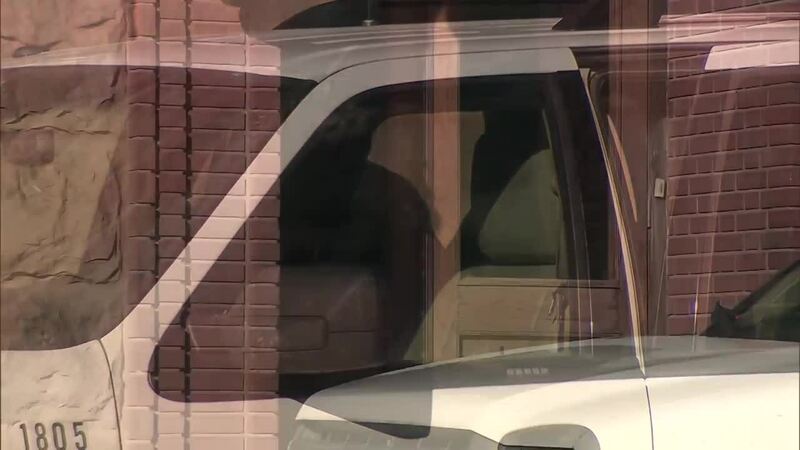 TELLER COUNTY, Colo. – The 1-year-old daughter of missing Woodland Park woman Kelsey Berreth and the suspect in her disappearance, Patrick Frazee, will remain in custody of Berreth’s parents after a court hearing Thursday morning. 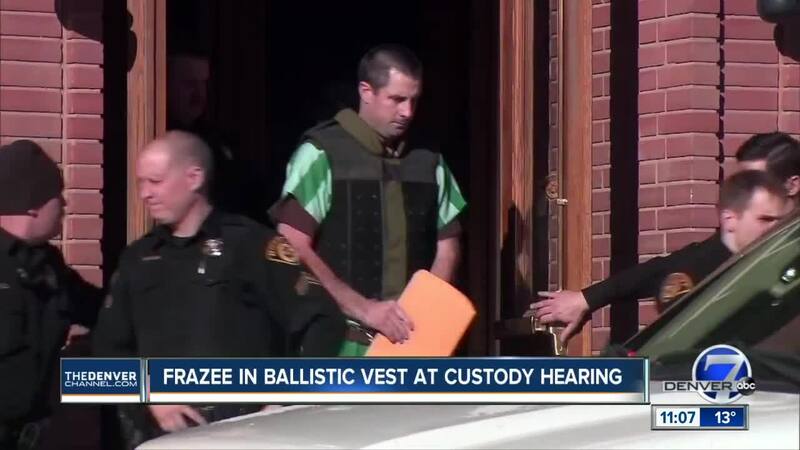 Frazee appeared at the Thursday custody hearing in a bulletproof vest. Frazee’s mother and Berreth’s parents have been in a court battle over Frazee and Berreth’s daughter, Kaylee, since Frazee was arrested Dec. 21 in Berreth’s disappearance. He faces murder and solicitation charges though Berreth’s body has still not been found. She was last seen on Nov. 22 with her daughter in Woodland Park, and police have said they don’t believe she is alive. There is another custody hearing set in the case for April 4. Thursday’s hearing comes a day before an Idaho woman connected to Berreth’s disappearance is scheduled to appear in court in Teller County for a first appearance on a felony tampering with physical evidence charge. ABC News has reported , citing conversations with Lee’s relatives, that Lee will plead guilty in the case Friday, though it’s unclear to what charge should could plead. 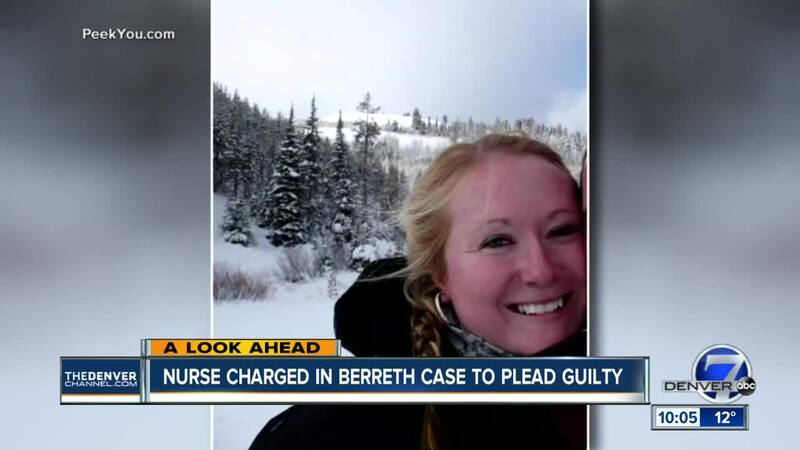 Authorities told ABC News that she is suspected of driving Berreth’s phone to Idaho to dispose of it. Lee’s hearing is set to begin at 8:30 a.m. Friday , and Denver7 will have live coverage of the hearing and continuing coverage throughout the day Friday. A preliminary hearing in Frazee’s case is set for Feb. 19.